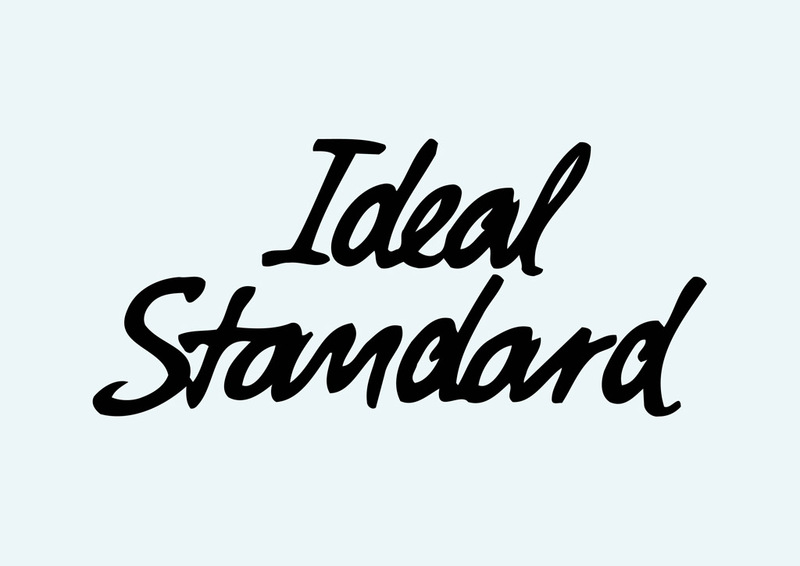 Free Ideal Standard vector logo graphics. Ideal Standard is a multinational high-quality bathroom provider headquartered in Brussels. They produce bathrooms for residential, commercial and industrial spaces. It was founded in 1936 as the National Radiator Company in Kingston upon Hull. Logo is the copyright of the respective owner.